Featured products, services and programs by our Wellness Universe World-Changers. The Wellness Universe is a proud affiliate for these products and services. Put your thoughts together in a book that sells.This is a perfect class for those who have always thought about writing a book but need the accountability to make their idea into a reality. 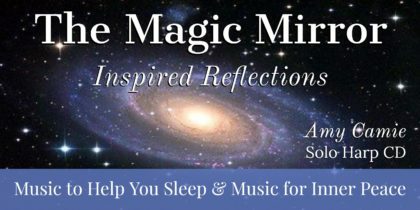 90-minute online class. 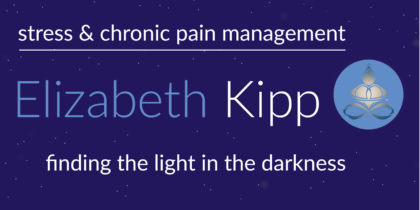 Does the stress and strain of day-to-day pull you into chronic pain? You don’t have to suffer. Our bodies have great healing power simply waiting to be used… Unleash your own healing power in a session with Elizabeth. 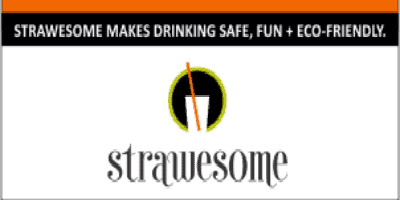 Safe, Fun, and Eco-Friendly Reusable Glass Drinking Straws . We offer fun, safe, and reusable glass drinking straws to people of all ages – making it easy to go green! Our straws are all hand-made in our workshop in Michigan and we take pride and care to offer the best products and service possible.